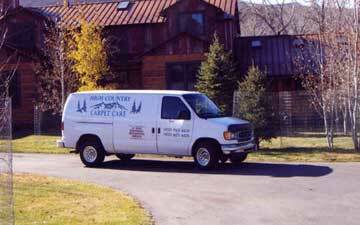 High County Carpet Care has served the Eagle Valley, Roaring Fork Valley and west to Parachute since 1987. 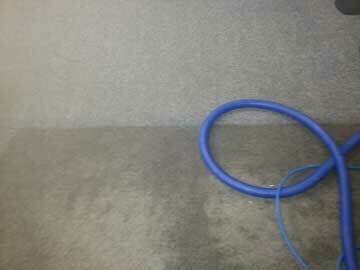 High Country Carpet Care specializes in residential carpet cleaning, upholstery cleaning and area rugs. Using only truck mounted cleaning equipment with the latest in heat exchanger technology, High Country Carpet Care is equipped to handle all you carpet care needs. High Country Carpet Care is also equipped to handle all of your water restoration and flood damage needs including carpet dryers, refrigerant dehumidifiers, and wall cavity injector dryers. High Country Carpet Care has successfully completed thousands of restoration jobs in the Roaring Fork Valley, Eagle Valley, and west to Parachute and Battlement Mesa. Check our coupons for current web specials. A professional crew with professional equipment, this family owned and operated business cares about your carpets as much as you do, and will do everything they can to provide you with the best service possible.